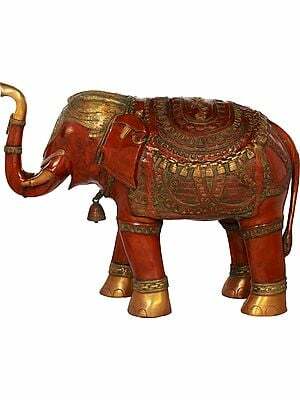 In the Hindu science of architecture expounded upon ancient times, every installation inside your home or office plays a significant role. 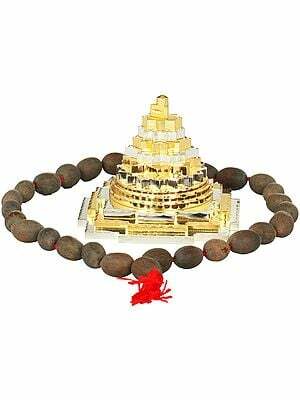 Vastu Shastra misses nothing - layout, spatial measurements and arrangements, geometry, and ground preparation have a lot to do with each and every sculpture you choose. 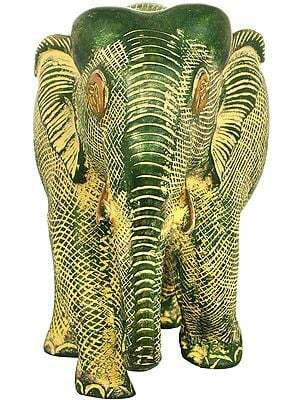 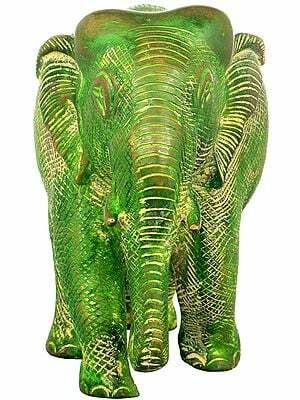 Each sculpture in this section of the Exotic India website has a multifaceted meaning to add to your interiors. 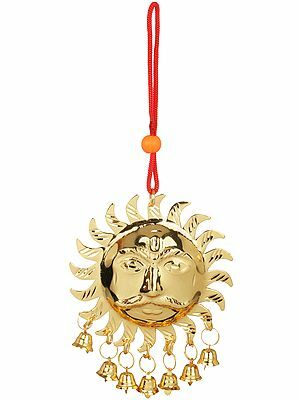 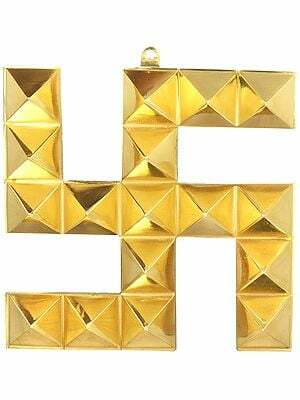 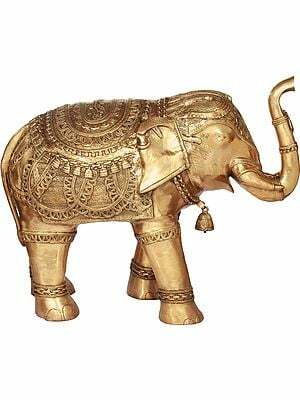 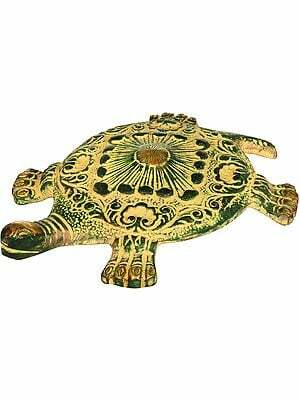 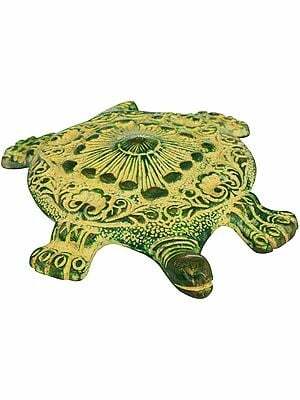 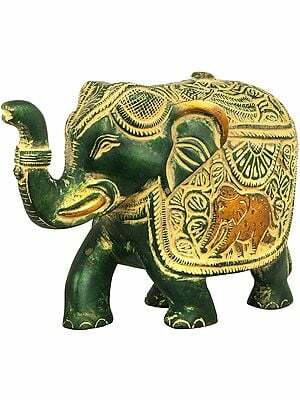 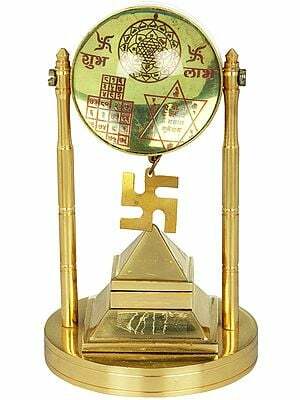 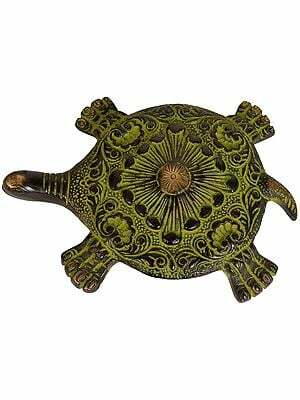 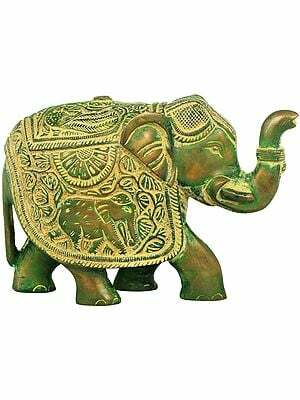 Featuring superb workmanship and flawless adherence to ancient Hindu-Buddhist specifications, you definitely cannot go wrong with Exotic India's Vastu sculptures.